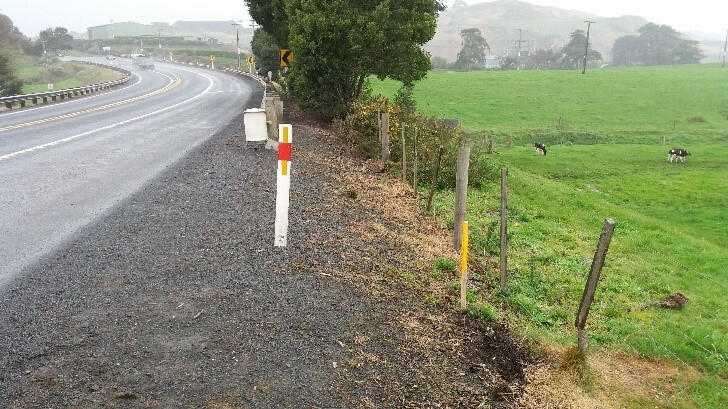 CMW has completed a geotechnical investigation for a section of SH2 that will be upgraded to 2 lanes in both directions. 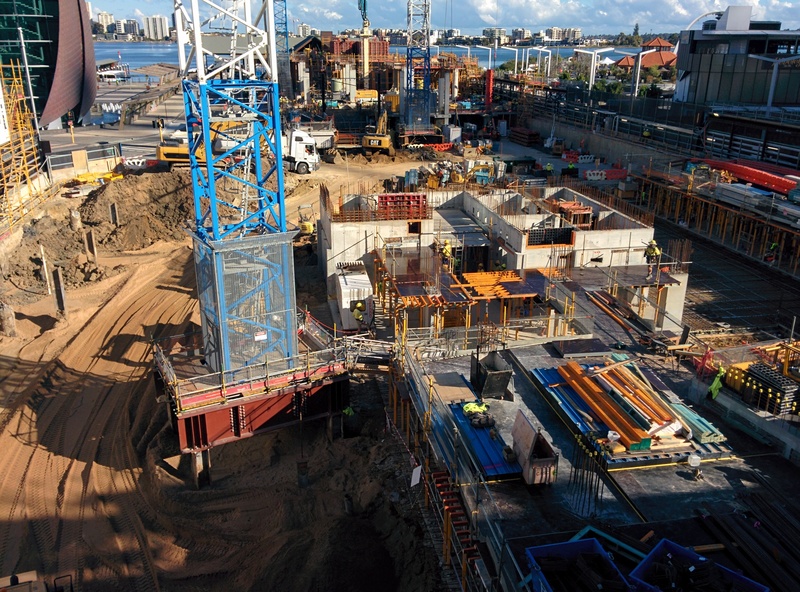 CMW Geosciences continue to provide geotechnical input for the prestigious Ritz Carlton project which is located within the new Elizabeth Quay precinct in Perth, Western Australia. 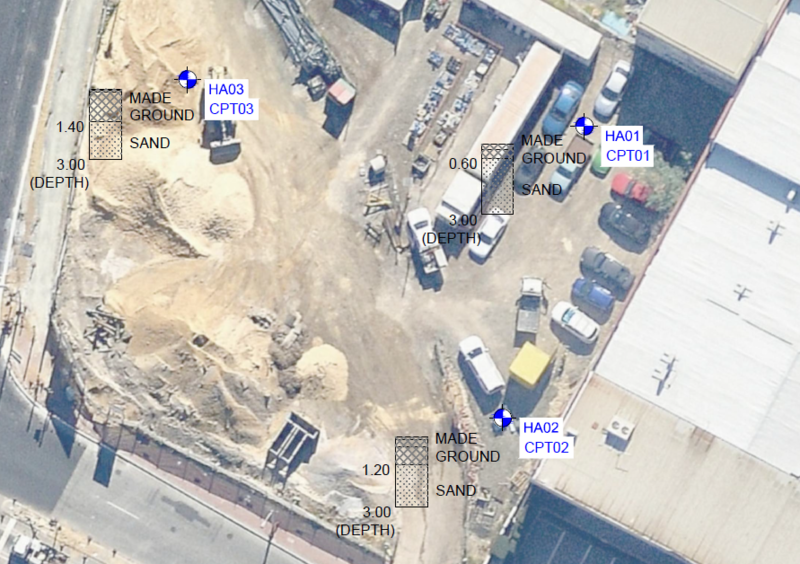 CMW Geosciences are now able to provide clients with more useful site plans, showing not only test and borehole locations, but geotechnical data as well. 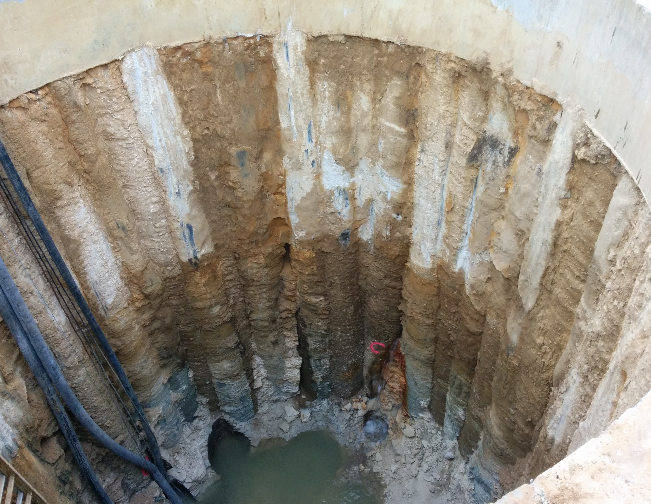 To improve the wastewater system within the City of Kwinana an existing Dalrymple Drive pump station, located at the corner of Dalrymple Drive and Djilba View in Leda, was upgraded. 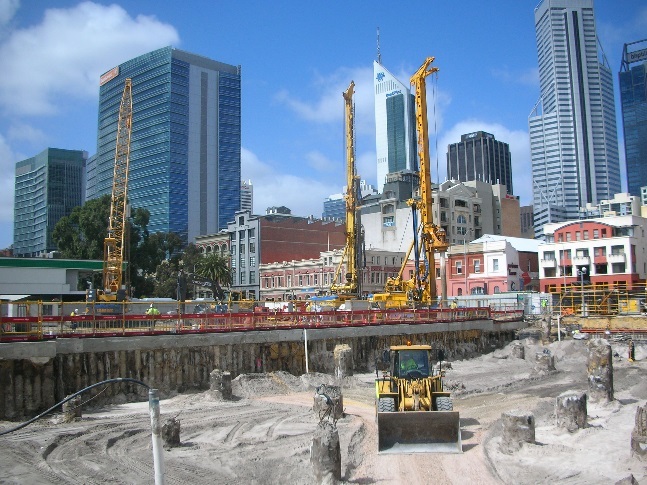 Kings Square precinct is formerly the site for Perth Entertainment Centre on Wellington Street next to the bus station and railway station. 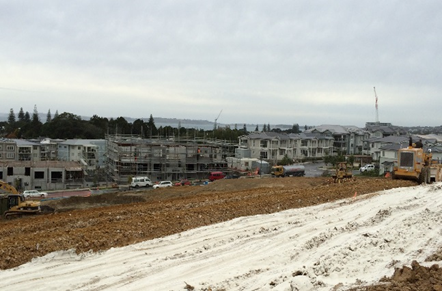 Kensington Park is an award winning master planned comprehensive development currently under construction in the beachside community of Orewa in North Auckland. 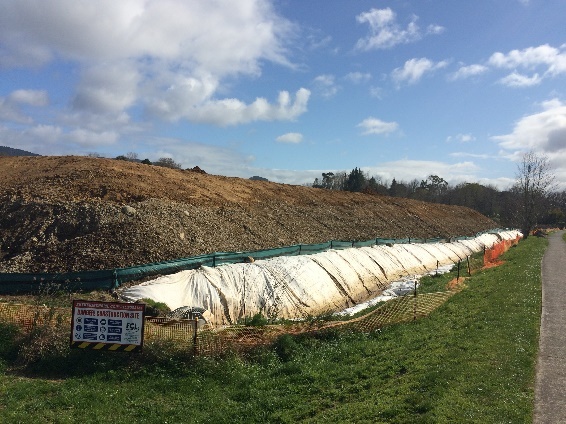 This project involves the formation of 127 industrial and residential lots. 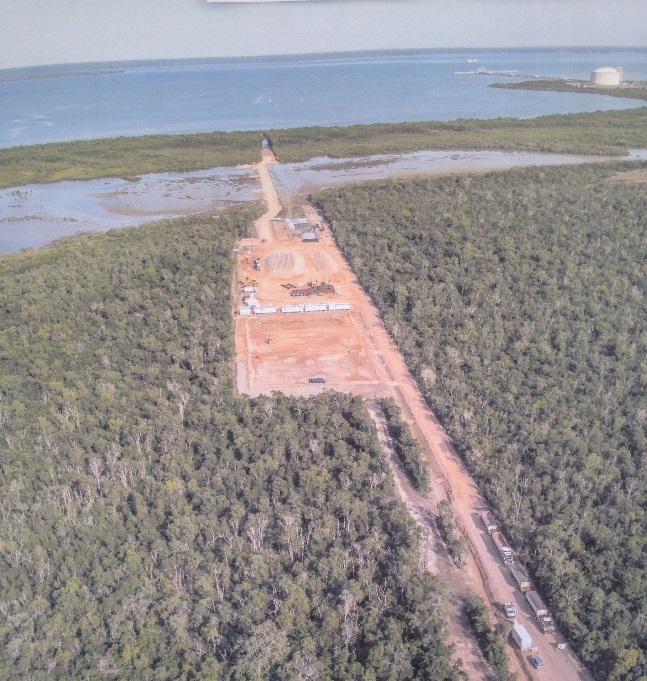 The Ichthys LNG Project nearshore works incorporated a temporary access embankment causeway, approximately 1 km in length with an adjacent trench excavation in soft mangrove muds. 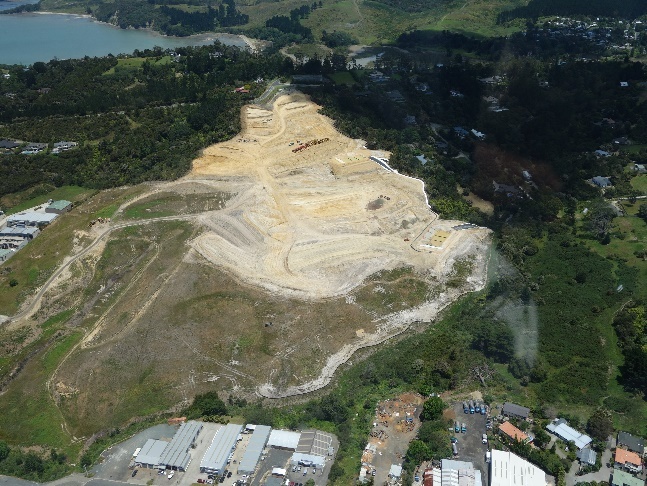 Highfields Crossing is a residential subdivision located on the northern edge of Katikati, within the Bay of Plenty, New Zealand.